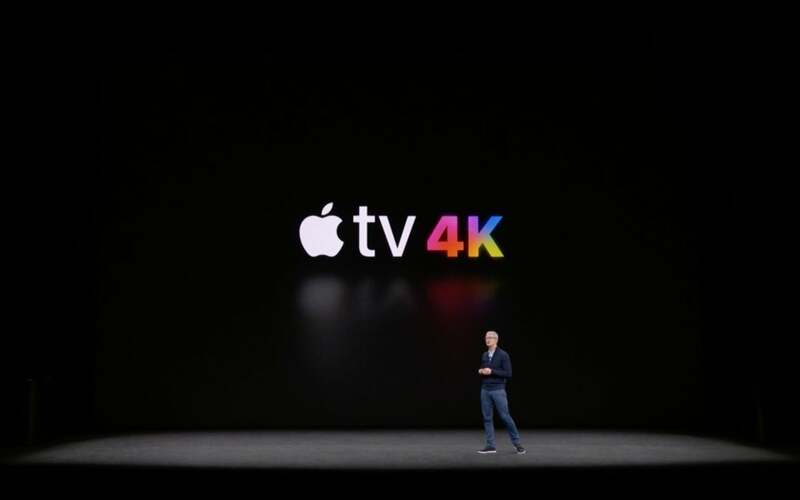 Is the Apple TV 4K With HDR the Game Changer Cupertino Needed? At the Steve Jobs Theater, Cupertino has finally unveiled the Apple TV 4K. 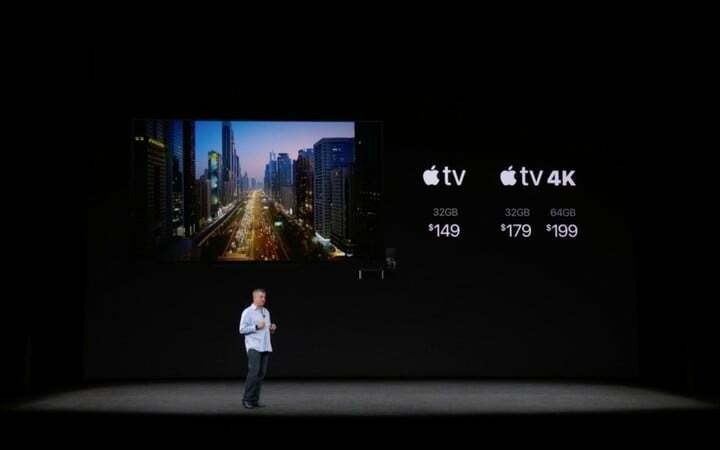 As its name suggests, the new entertainment device offers two significant upgrades over the fourth-generation Apple TV, 4K, and HDR compatibility. 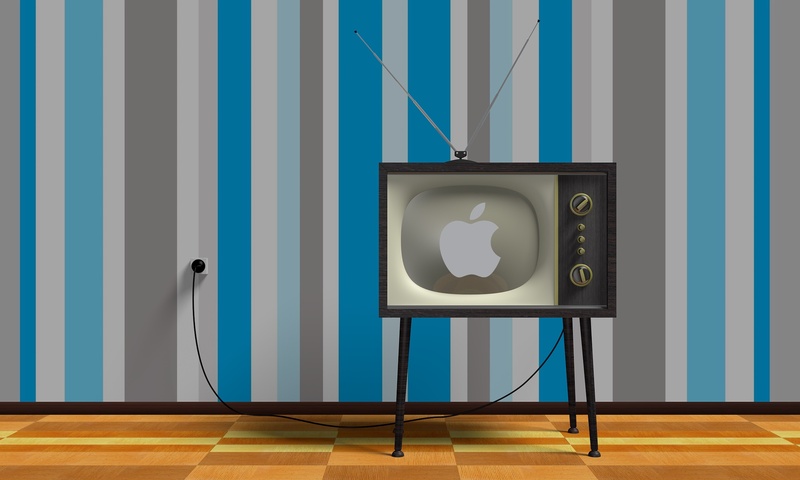 Here’s a first look at the latest Apple TV. 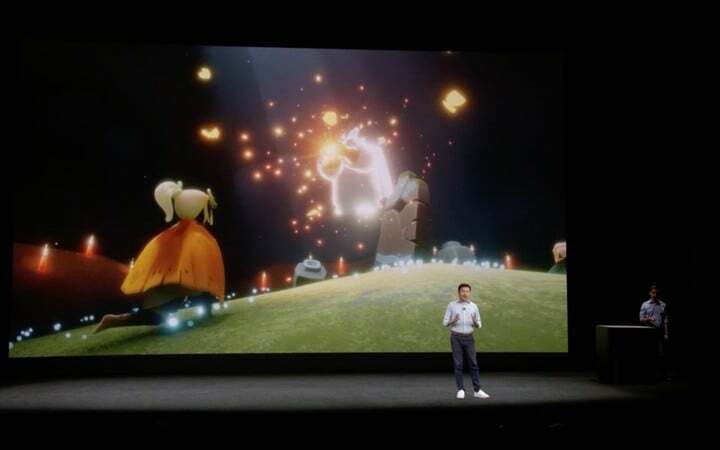 As expected, the Apple TV 4K includes an A10X Fusion chip, which is the same chipset found on the 2017 iPad Pros. Late rumors had suggested the new Apple TV would feature 3GB of RAM. We won’t know this for sure until someone opens one up. Based on today’s demonstration of the new game Sky, however, it’s probably safe to say Apple did manage to add 3GB into the device. Apple did not announce a new Siri-based remote for the device as was rumored. The biggest change (surprise, surprise) is the introduction of 4K films and television shows. The new 4K content is priced the same as HD content. 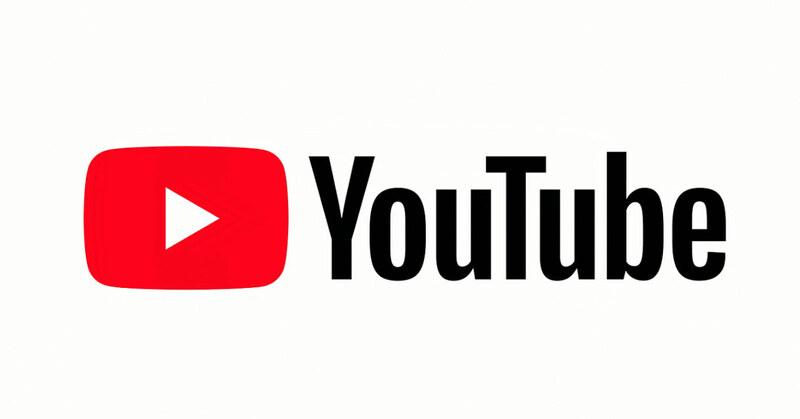 Plus, if you already own content in HD, you’ll receive it in 4K now. Live Sports is also making an appearance. This feature will allow you to keep track of your favorite teams and sports with ease. There’s also a new lineup of screensavers on Apple TV that take advantage of 4K and HDR. It’s great seeing an Apple TV with 4K finally arrive. However, this addition isn’t exactly innovative. 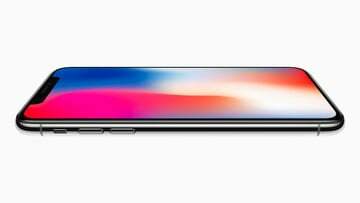 Similar devices from Amazon, Roku, and Google have long offered 4K integration for much less than what Apple plans on charging. The 32GB Apple TV 4K is priced at $179, while the 64GB model is $199. Ridiculous when you compare these prices to the competition. 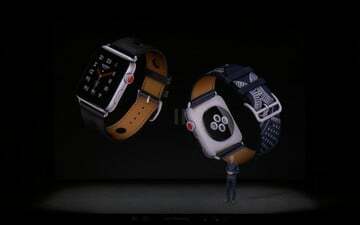 Both new models go on sale on Friday, Sept. 15 with deliveries starting one week later. 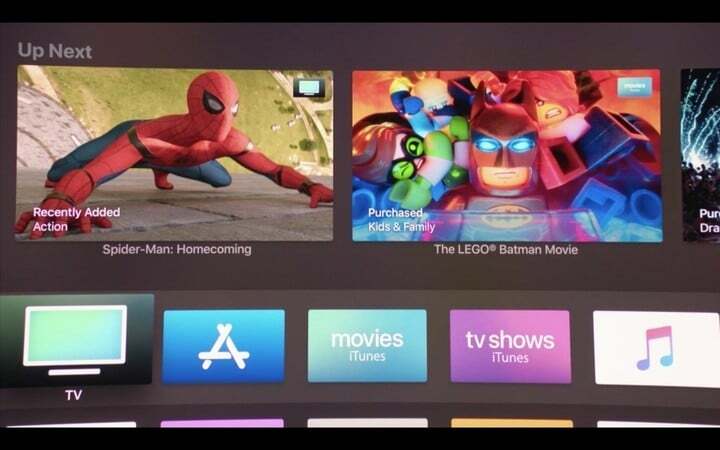 top Is the Apple TV 4K With HDR the Game Changer Cupertino Needed?